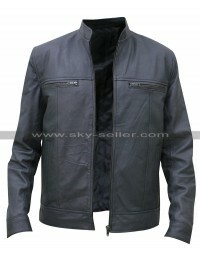 There is nothing quite like a grey leather jacket. 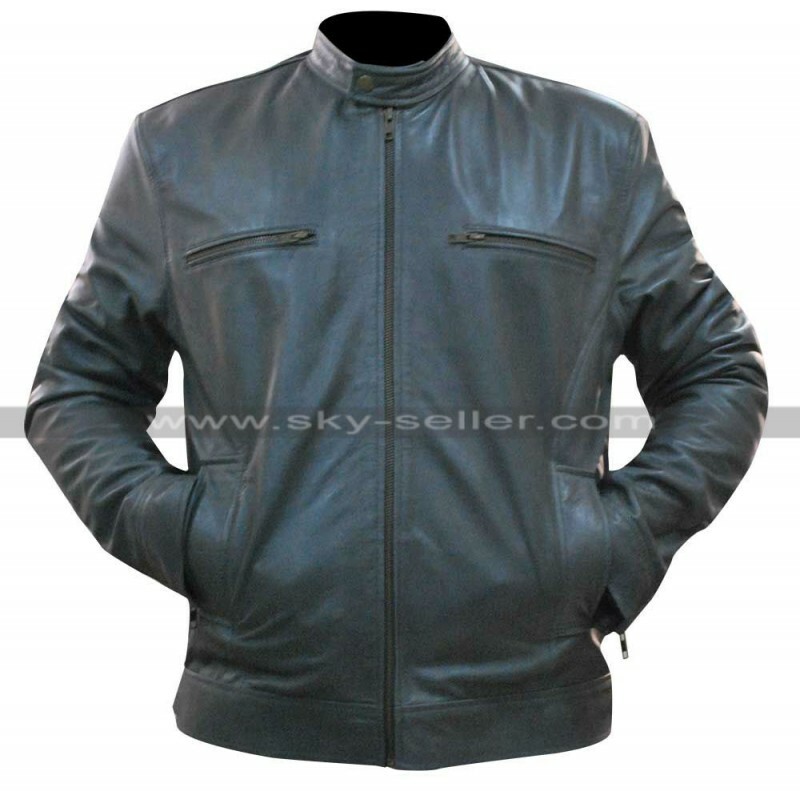 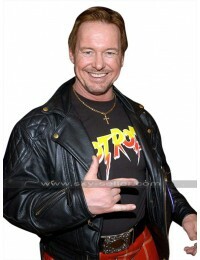 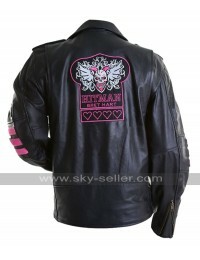 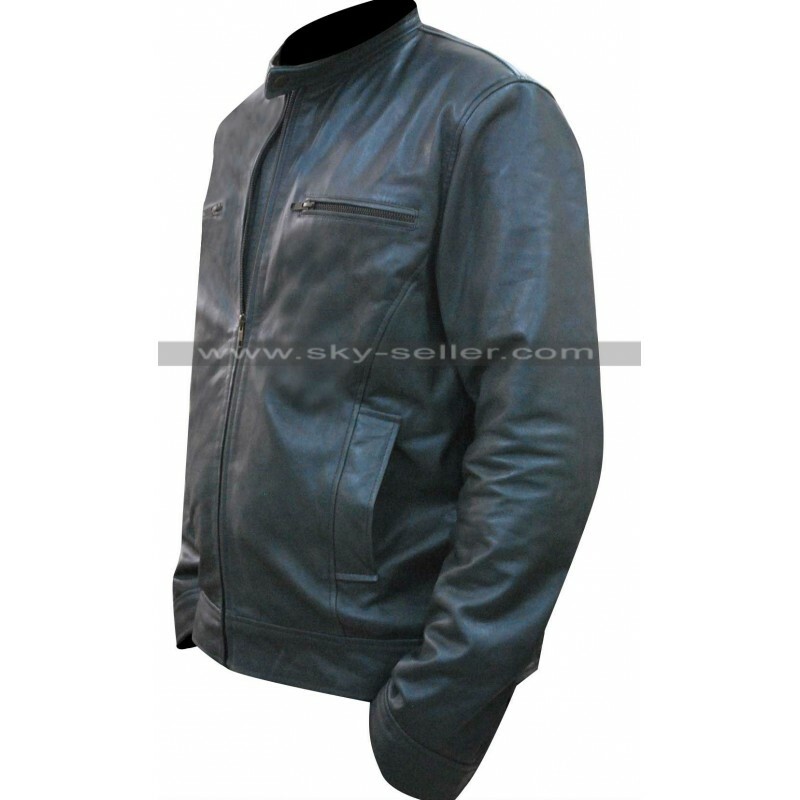 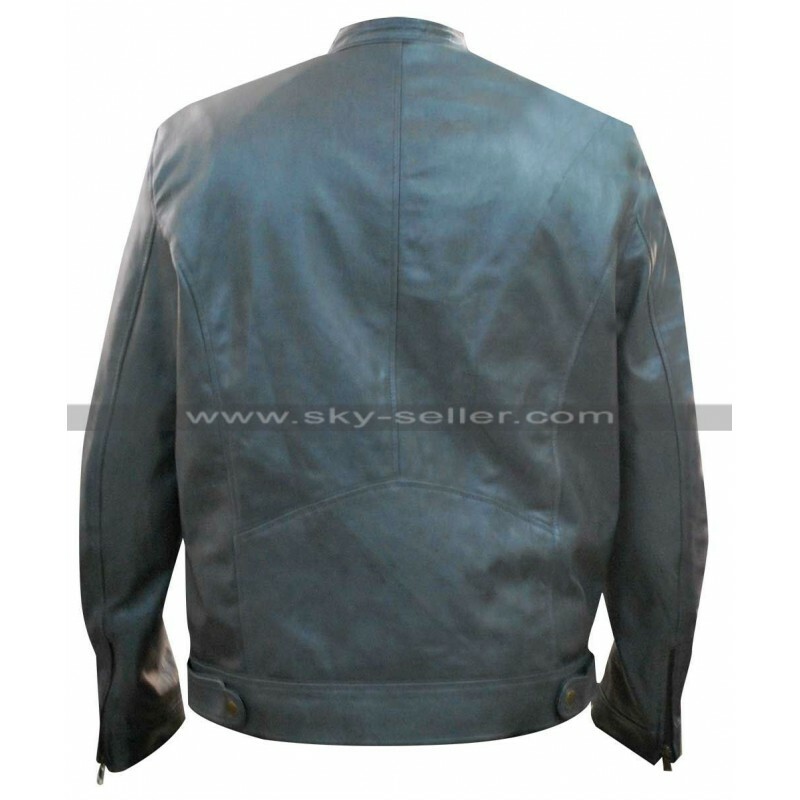 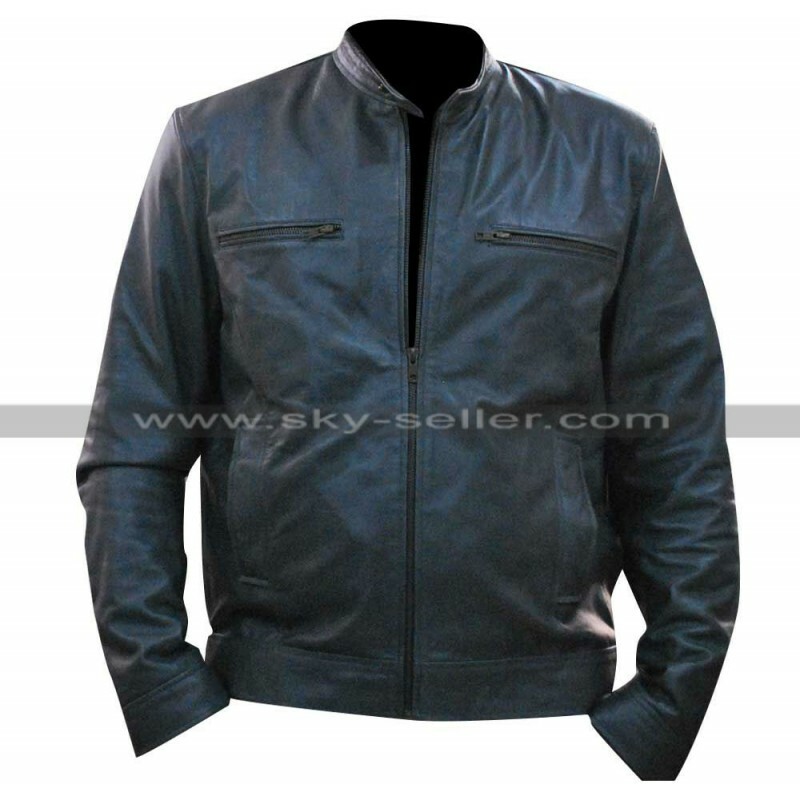 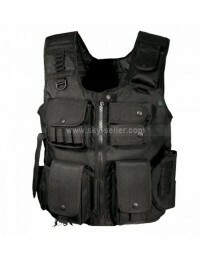 This type of a jacket has withstood the test of time and remains the most popular choice that customers opt for. 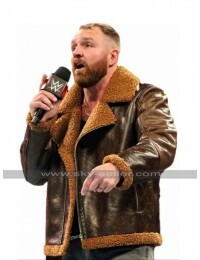 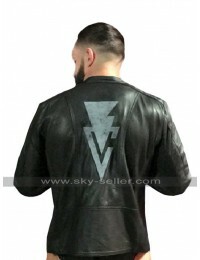 The WWE Dean Ambrose Jonathan Grey Leather Jacket is one such commodity that fits the bill about how a perfect leather jacket should be. 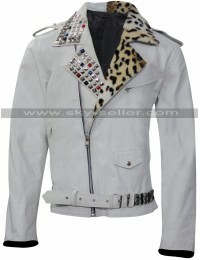 Made out of 100 percent real leather, it screams class. 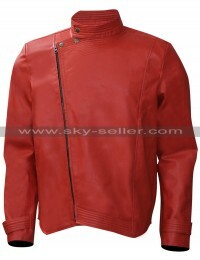 The jacket has a front zipper which looks super elegant zipped up all the way. 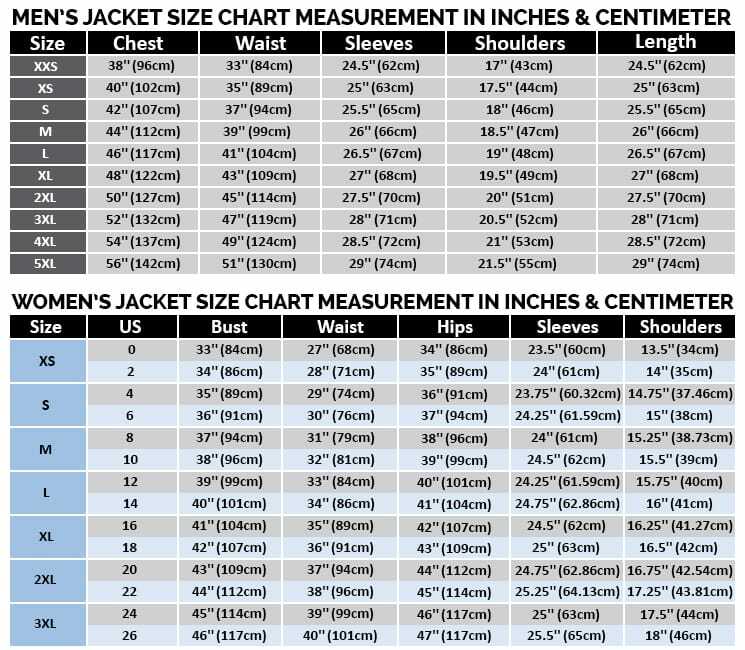 There are four pockets in total. 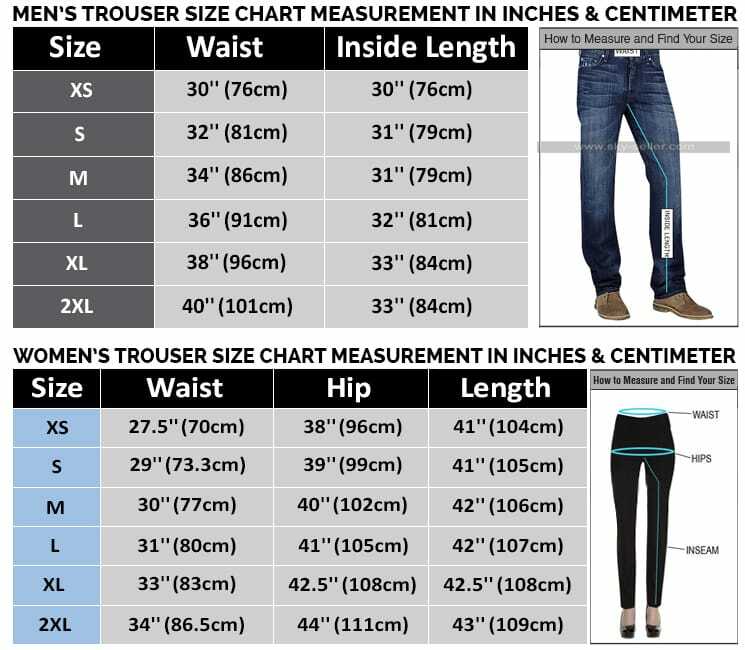 The two front pockets come equipped with their own horizontal zips and the two lower pockets are more like flaps on the side perfect for tucking your hands in when it's cold. 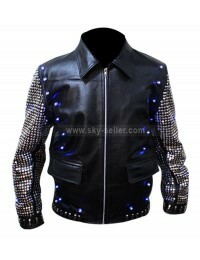 The jacket is full sleeved with slightly overturned edges which give it an elegant look.